Do online signatures need to be identical to a handwritten version? 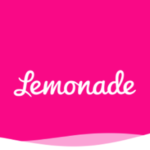 Home » Faqs » Do online signatures need to be identical to a handwritten version? No, an electronic signature does not have to be identical to an handwritten signature. The law recognizes that electronic signatures will not be identical to handwritten signatures. What is critical is intent – knowing that the signer’s identity is verified and and that they approve of the document’s contents. Any mark made by a verified person is legally valid. 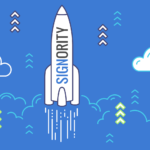 Do signers need to register for Signority?